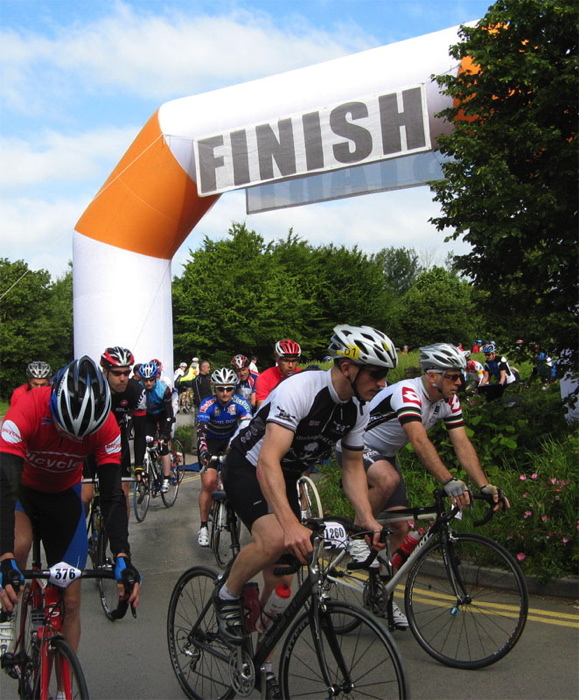 The Great Western Sportive returns to the Wiltshire Downs on June 17th. One of Southern Sportive's Premier events, the event boasts a 100+ mile top end, on a flowing course that ranks amongst the best in the country! 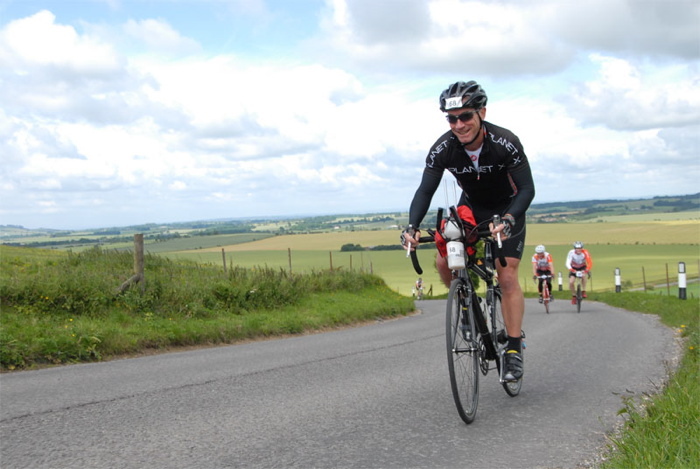 The epic 105 mile Great Western starts from the Nationwide Building Society HQ and quickly delivers you into the beautiful, rolling Marlborough Downs for a full day of varied riding on some of the south's quietest and most bike friendly roads. Climbs are well catered for with stiff tests over the Ridgeway and an accumulation of downland ascents totalling over 2000 meters of vertical for the day, but the cleverly designed course rewards every tough climb with a long, sweeping descent, making for a challenging course that is actually a joy to ride! 83 and 49 mile shorter distances compliment the main event, giving something for everyone. The route is fully signed, with motorbike marshals and vehicle support keep you on track, plus three feed and support stations to sustain you. Timing is taken care of using reliable bike mounted RFID chips, and at the finish you'll get free tea and cake and a smart, high quality free t-shirt that you'll actually want to wear! On July 1st, the Reigate Sportive returns to the picturesque lanes of Surrey and Kent for it's 5th year. Starting as it does on the edge of the North Downs, you might think the route could be a little predictable, but the Reigate Sportive course takes a refreshingly different direction. The route loops through the eastward out to the Kent Wield and back, taking in some spectacular scenery and quintessentially English countryside and villages along the way. The terrain is nicely varied, mixing surprisingly tough hilly sections in perfect balance with fast flats to get your legs turning. Breathtaking views of Hever Castle and a succession of Garden of England backdrops will ease your way around this perfect summer ride. As one of Southern Sportive's Sunday Sportive series, the event is great value too, with all options coming in at under Â£20. Your entry fee gets you a complete core sportive ride, with comprehensive signage, support, well stocked feed stations and transponder timing. The course features two support stations, with free food and Torq energy drink to help fuel you through the ride, with a free cup of tea and plenty of refreshments available at the finish. You can enter online at southernsportive.com. For further information, call Southern Sportive on 0118 988 6041.